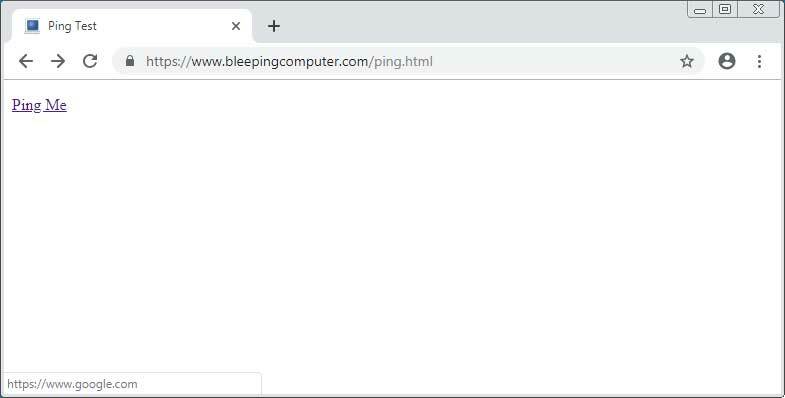 "Unfortunately, this no longer works in Safari 12.1. I actually discovered the issue in Safari Technology Preview 72, and I filed a Radar on January 2, 2019 as rdar://problem/47000341," Johnson stated in a blog post. "Despite several months notice from me, Apple shipped Safari 12.1 last week to the public with no way to disable hyperlink auditing. I hope to raise awareness about this issue, with the ultimate goal of getting hyperlink auditing disabled by default in Safari. Apple claims that Safari is supposed to protect your privacy and prevent cross-site tracking, but hyperlink auditing is a wide open door to cross-site tracking that still exists. To end this article, I'll quote the full text of the Radar that I filed:"
The current version of Microsoft Edge also enables hyperlink auditing by default and provides no way to disable it that I could find. 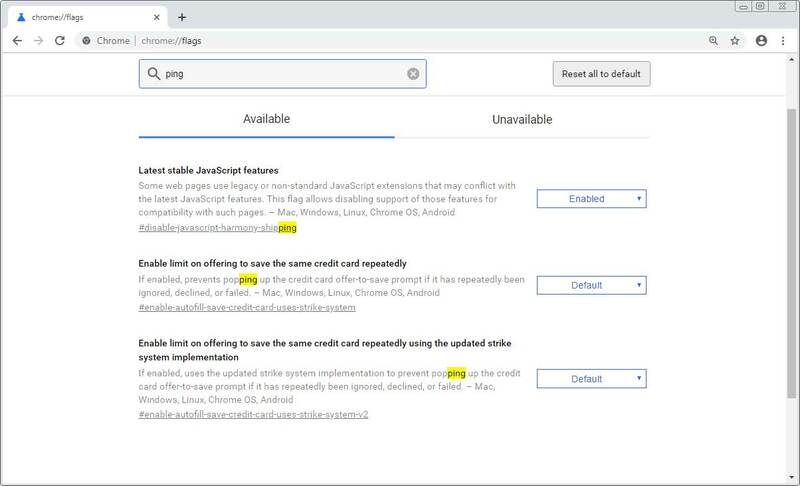 I also took a look at the upcoming Microsoft Edge Insider build and as it's based on Chromium 75, there is no way to disable hyperlink auditing on that browser either.